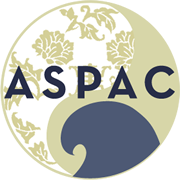 ASPAC is a regional affiliate of the Association for Asian Studies (AAS), the national association of professionals, primarily academic, with interest in Asian Studies. Members primarily hail from the West coast of the United States of America, as well as from Canada, Mexico, and most of the countries and areas of the Pacific region including China, Japan, Taiwan, Hong Kong, Korea, India, and more. To hold an annual conference. To disseminate works in progress and non-peer reviewed conference papers that are of interest to the academic community. 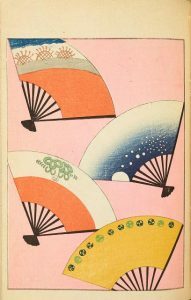 To provide an archive for documents and photos relating to Asian Studies on the Pacific Coast. *Currently, peer-review article publication is on hold pending the selection of a new editor and editorial staff. ASPAC Conference Papers, while written by professional scholars in the appropriate field, are not peer-reviewed. ASPAC Papers were usually presented at our conferences, but other submissions are welcome. Many established scholars have chosen to publish directly with ASPAC Papers, perhaps because they want to publish quickly or to reach a large audience. Moraga is conveniently located in the hills of the Bay Area with easy access to Berkeley, Oakland, San Francisco, and other Bay Area destinations.